Vicki has been a REALTOR since 2012 and recently joined the team at RE/MAX Lyons Real Estate. She takes great pride in helping others find a place of their own & believes that Real Estate is a personal service business. You don’t just hire a company, you hire a person. From large lake homes to vacant land, she understands that buying and selling Real Estate is always a big decision. 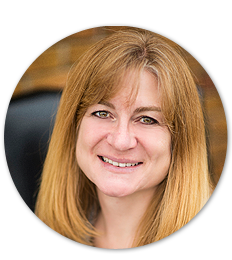 Vicki’s priority is to make you feel comfortable and informed with every decision you make from start to closing! Let Vicki be YOUR agent TODAY!